Alliance Safety is providing safety management support to customer Hill Phoenix at the new construction of Wal-Mart Neighborhood Market near Chandler Boulevard and Cooper Road in Chandler, Arizona. 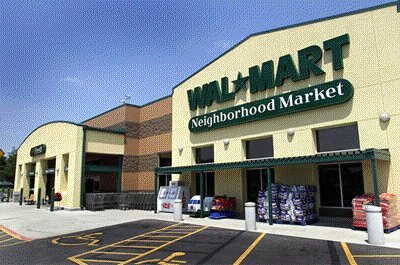 Wal-Mart is the world’s largest corporation and retailer in the US. The approximate size of the new construction will be 45,000 square feet, which is slightly smaller than the average Wal-Mart supermarkets. It will feature a complete range of food with a highlight on fresh produce and meats. This Wal-Mart is looking to hire nearly 100 positions as the store sets to open this fall. The Phoenix Metro region was one of the initial test market regions for Wal-Mart’s Neighborhood Market smaller-footprint supermarket when the retailer created the format about seven years ago. 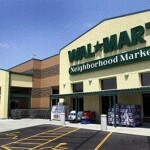 Arizona is also one of the top three best market regions regarding overall per-capita sales in the U.S. for Wal-Mart.